eBay has about 179 million active users and more than 6.7 million sellers attached to its platform across the 190 markets globally as of the end of 2018. And to deliver a better buyer and seller experience to its users, eBay has been using artificial intelligence to provide them a structure to interact with more than 1.2 billion listings every day. 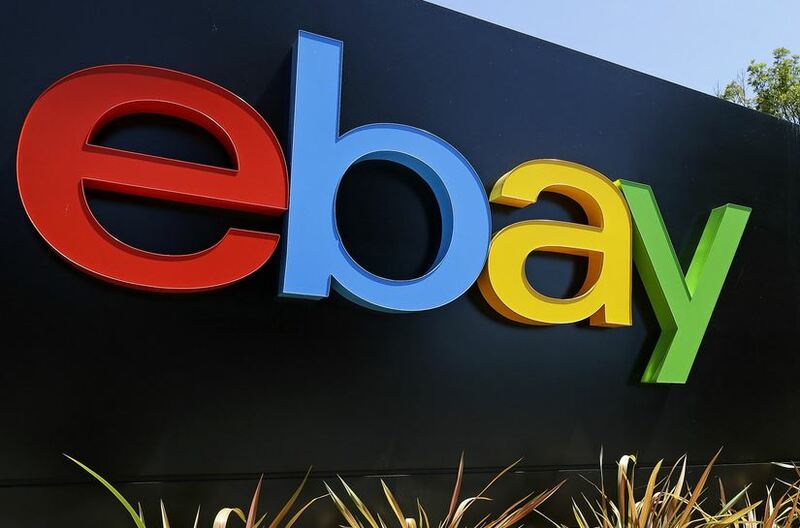 In a blogpost on Wednesday, eBay highlighted the way it is using machine learning across its ever-changing marketplace to encourage the financial empowerment and to improve the user experiences. The data, which the company has gathered during its business course in time span of more than 20 years, initiates the processes like computer vision, personalization, natural language processing (NLP), recommendation algorithm and machine translation at the core of discovery and purchasing system of eBay. A substantial development of eBay’s efforts arrived early last year when it launched Interests module on its homepage which chart outs the hobbies, styles and passions of the shoppers and converts these insights to make product recommendations as eBay revealed that, across five countries, there were more than 2.6 million people who used Interests having average of 18 recommendation on smartphone app and 10 recommendations on the web page. After launching Interests, eBay experienced enhanced searches on its platform as it equipped the AI with better understanding of areas like natural languages and units of measurement. AI also enhanced the computer vision capabilities of the platform as it surfaced playing major role in the shopping flows, said the eBay, which launched Image Search facility in late 2016 enabling users to find items on eBay through snap of that real-world object. Using AI is evidently a right move by the eBay as in the fourth quarter 2018, it posted net income of $763 million which was loss of $2.6 billion in quarter a year ago.